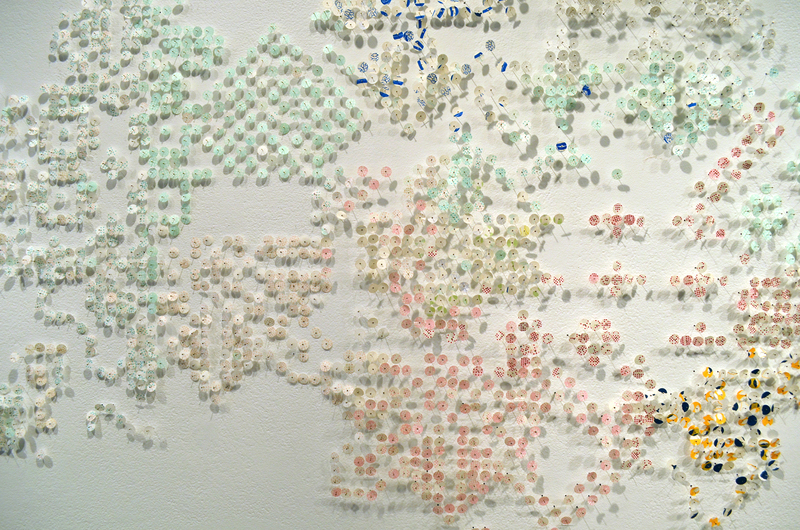 The anecdotes, histories, observations & yarns woven by five artists in three-dimensional paper. The Robert C. Williams Museum of Papermaking is an internationally renowned resource on the history of paper and paper technology. In addition to more than 2,000 books, the museum features a remarkable collection of over 10,000 watermarks, papers, tools, machines, and manuscripts. The museum’s mission is to collect, preserve, increase and disseminate knowledge about papermaking – past, present and future. The Museum features the Dard Hunter Collection of artifacts and books on paper and hand papermaking. Located in the Renewable Bioproducts Institute at Georgia Tech, the museum’s exhibits feature Hunter’s historic collection, tools from the early industrialization of papermaking, environmental issues related to papermaking, and changing gallery spaces. In addition to exhibits, programs on papermaking and paper-related arts are offered throughout the year. Visit our workshops and education pages for up to date information.